The Jean Hardisty Initiative is focused on the shift from protest to power happening in Black-led movements. We seek to support the Black women leaders who are successfully organizing for a better future, in their communities and across the country. 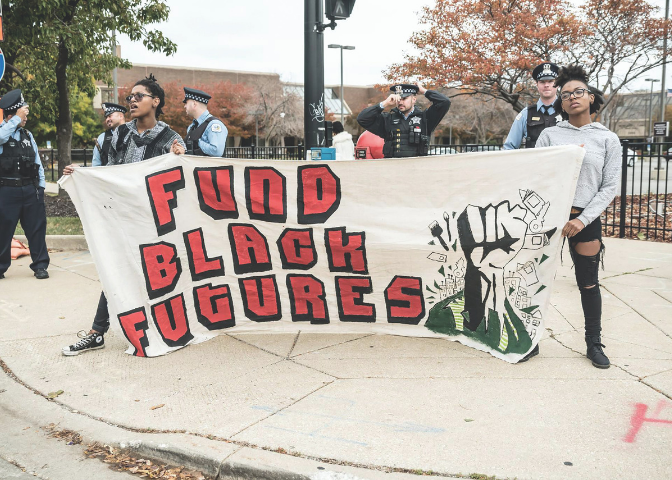 In this moment – as white nationalism is on the rise – supporting Black-led movements is a powerful lever to create permanent change. The Hardisty Initiative is grounded in our desire to be in deep, authentic relationship and solidarity with the Movement for Black Lives in their work to address and reform anti-Black systems and policies. 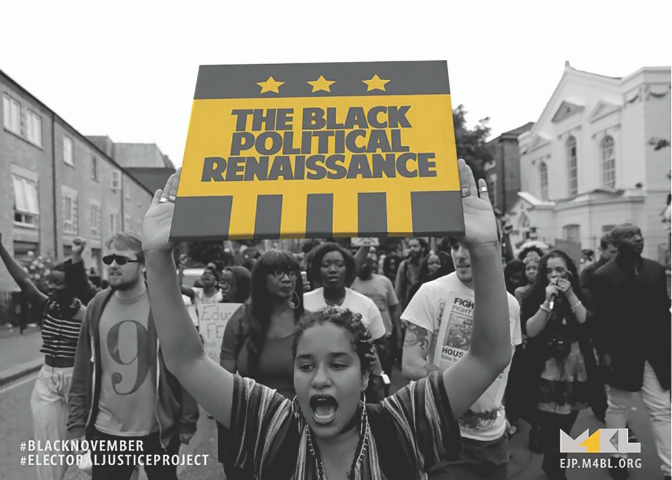 Seed funder of the Electoral Justice Project, led by Jessica Byrd, empowering Black organizers to win on the issues that affect their lives. Since 2016, we’ve moved more than $1 million to women-led groups in the newest chapter of the Black freedom movement. 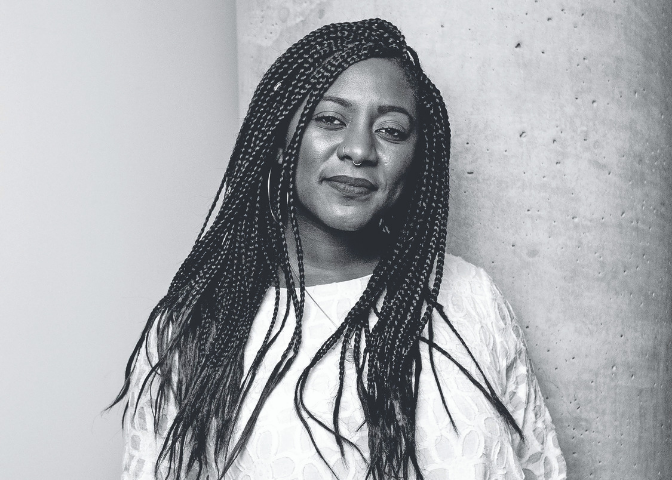 “Funding from WDN has given me the space to dream.” – Alicia Garza, co-founder of #BlackLivesMatter, and now director of the Black Futures Lab, which received early support from the Hardisty Initiative. 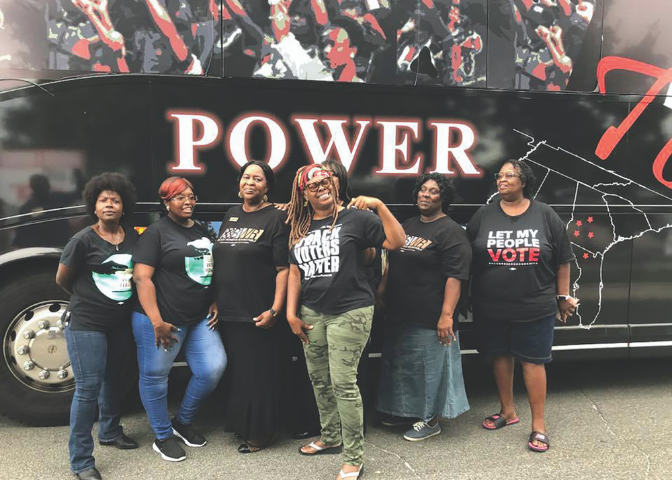 Early funder of Black Voters Matter Capacity Building Institute, supporting a voter engagement bus tour through the South in 2018 that made headlines across the nation. Visit What We Fund to see a full list of grantees. *Dedicated to social movement building and grassroots organizing, the Jean Hardisty Initiative is named after and guided by the values of the late Jean Hardisty, a longtime WDN member and feminist scholar.